SculpSure™ is a non-invasive body contouring system designed to permanently destroy stubborn body fat in targeted areas. It only takes 25 minutes and can eliminate up to 24% of treated fat cells without surgery. SculpSure is great for people who have a difficult time cutting fat in specific parts of their bodies such as the abdomen and love handles. If you live in the Buford, Georgia area and are interested in SculpSure, contact Medical Aesthetics at Guilford today. SculpSure is fast and easy. After a quick evaluation from your doctor, you will lay down so that your clinician can place a customized panel on your desired treatment area. The machine will then deliver light-based energy to injure the fat cells. During the treatment process, you will feel a cooling sensation to keep your skin comfortable. This will be followed by intervals of deep warmth. And in just 25 minutes, you’re done! In the following weeks, your body will absorb and remove the injured fat cells, resulting in a slimmer look. Some of our Buford patients see results as early as 6 weeks, with optimal results usually occurring within 12 weeks. There is no downtime with SculpSure and most patients only need one treatment to see results. However, you can elect to have additional treatments. Our physicians will be able to recommend a plan that is right for you. Our bodies store the same number of fat cells throughout most of our adult lives. 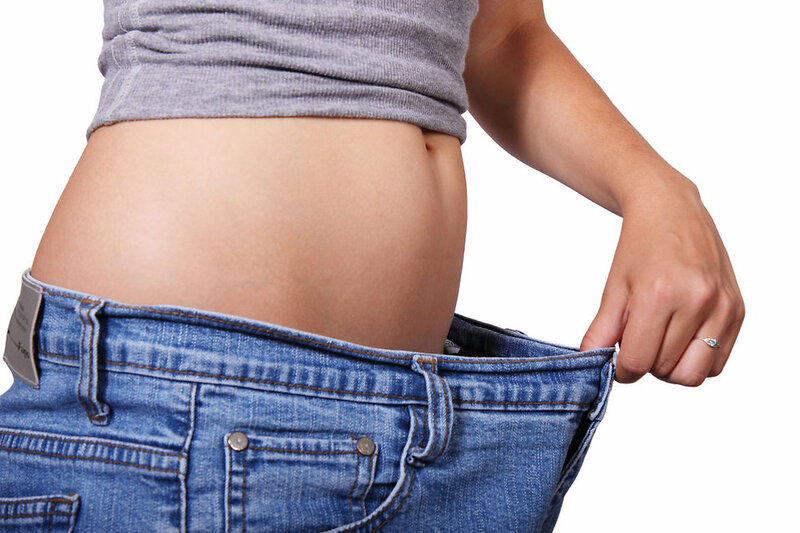 As a result of many different factors, these fat cells can become enlarged. Weight loss methods such as diet and exercise work to shrink these fat cells. However, some fat cells are more stubborn than others, resulting in the concentration of enlarged fat cells in certain parts of the body. SculpSure works to permanently destroy up to 24% of the fat cells in the treated area. There is no recovery time following treatment, so you can resume your daily activities immediately. Located minutes from downtown Buford, our clinic is in a convenient location to serve patients throughout the area. To schedule an appointment for SculpSure, give us a call at 770-532-3306 or visit our contact page to fill out our quick contact form.